I don't know if you've noticed, but the days are getting shorter, and the mornings are getting darker. This means that for the majority of us, we're running in the dark. 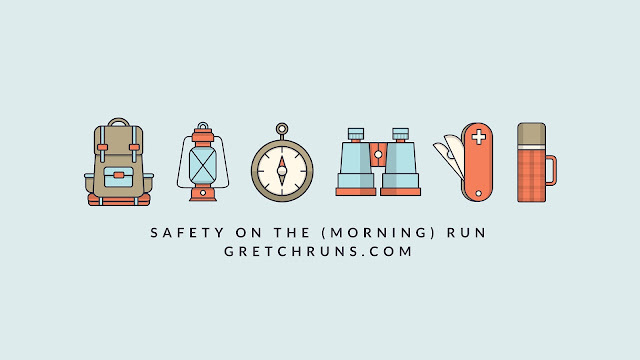 This year, I have transitioned into a morning runner, and I've picked up a few safety tips along the way. 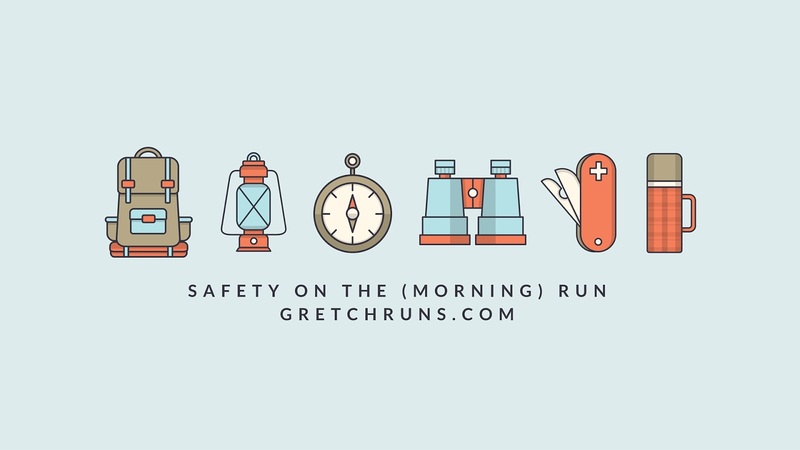 I wanted to share some of my advice for staying safe during morning runs, but these tips can really be used for running at any time of the day. I hope that you all find my tips helpful, and I would love to hear your best tips for staying safe! My number one tip is a very obvious one- be seen! 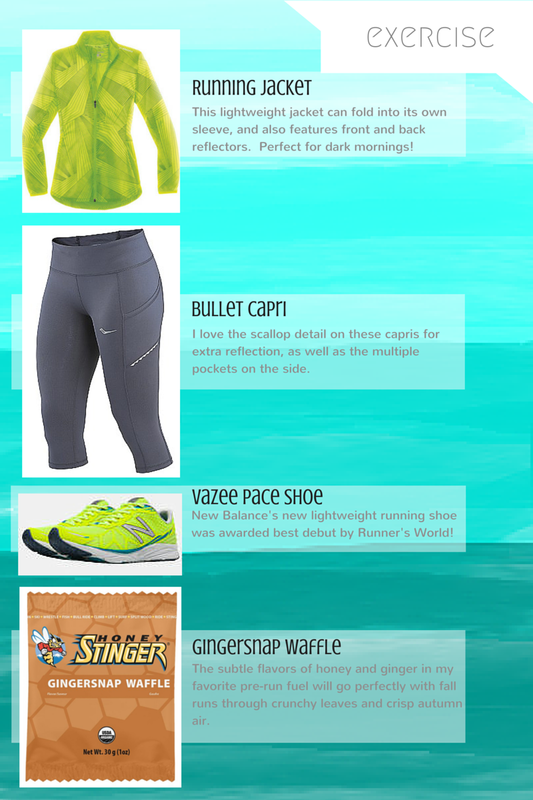 Now that it's dark during more running hours, wearing reflective clothing is a must. Last year, I got a reflective vest from the Nike outlet that cost me less than $10 (here's a similar one), and it's made me feel really safe on my runs. If I'm going to the track in the morning, I also wear a headlamp to offer more visibility. I talked about some of my favorite bright clothing in my fall wishlist post if you're interested in reading more! The night before my run, I've gotten in the habit of plotting out my run. This not only helpful for me (the last thing I want to do at 5AM is figure out where I can run for 5 miles) but it also makes me feel safer. I keep the route up on my computer so that Dan can see exactly where I'm running, and I make sure I let him know when I leave. In case anything happens to me, he'll know where my route was! I like to use Gmap Pedometer, which also shows trails and elevation. There are so many benefits to running on busy streets! Not only do I feel safer when there are lots of cars around me, but the road is usually lit up from street lights. I've also noticed that the main roads around my neighborhood have bike lanes that runners always use in the mornings so you don't have to worry about tripping on a crack in the sidewalk (or slipping on ice in the winter), and they tend to be better maintained than side streets. Plus, the chance of seeing other morning warriors is greater, so you won't feel quite as crazy. This tip is a two-for-one. Not only is there safety in numbers, but you'll also be more accountable to wake up and run. I, sadly, do not have any running friends in my area that want to run before the sun is out (any readers out there want to be my buddy?? ), but this would be a great motivator for me. Who wants to let down a friend, particularly in the morning before they've had their coffee? NOT ME! ...Run indoors! Sure, treadmills are referred to as dreadmills by the majority of the running community, but we can't deny how useful they are. Not only are you protected from the elements, but you're also (hopefully) in a safe building for your run. Some gyms, like mine, also offer indoor tracks and pools that are an excellent alternative to running outside. In the winter, I do all of my speed work indoors! When I have get to run on the treadmill, I still make sure that I tell Dan where I'm going and when I should be back. Safety is always #1 in my mind, no matter where I go! What are your tips for running safely? Who else is a morning runner? What a beautiful weekend! I hope you also enjoyed some great weather, because I am loving the cool, fall weather. I managed to fit a few fun activities into my weekend, while also catching up on housework and fitting in some exercise. Aren't those the best weekends? Here are some highlights of my weekend- linking up with Erin and Katie! As I mentioned in my weekly workout recap, I took a trip down to Ohiopyle State Park with Dan and Selma on Saturday morning. This is a huge park about an hour southeast of Pittsburgh. It's popular for White Water Rafting and Kayaking (which I've done before and highly recommend), as well as hiking and biking. Dan had never been there before, so I thought it would be a fun weekend adventure! We started our hike around 10AM, and quickly found a beautiful spot to have a little picnic. The trail is really easy to follow- we parked in the small parking lot right before you get into town (it's directly after the train tracks and before you cross the bridge). There's a trail head in the corner of the parking lot that will lead you to the Great Allegheny Passage trail and the Ferncliff Trail. We just followed Ferncliff towards the river (about 1/2 mile) and sat down to enjoy our food and the view. As you follow the river, you can see more and more rapids. It's really beautiful here, and the weather was perfect! It's definitely getting chillier and felt like fall (finally!). There are a few difficult areas to walk at the beginning of the hike, but it's relatively easy with lots of beautiful sights. After we finished the hike, which is about 2 miles around the Ferncliff Peninsula, we headed to the other side of the river to walk around town and see more views of the rapids. On Saturday night, Dan and I went to Steffany's house for dinner! We were in the minority because we- #1 didn't run Akron earlier that day, #2 weren't running the Great Race on Sunday, or #3 aren't pregnant (or a combination of multiple categories like most of the others there!). We were basically free loading the food, which was delicious! Dan and I are now semi-seriously considering moving a few doors down from them, and I have a feeling we would be frequent visitors during dinner! We also played Cards Against Humanity...and I can not share any more information or pictures. If you've ever played that game, you know that what happens during CAH stays in CAH. Sunday morning was very interesting for me- my plan was to wake up at 5:00 and head to North Park Lake to run 12 miles, then come home in time to cheer on the Great Race 10k down the street from my apartment. I go to the lake all the time in the morning to run and it's always crowded, so I figured it wasn't a problem. Big mistake. I get to the lake at 6:15 and it's completely dark and empty...except for one car sitting in the dark parking lot. I got freaked out and immediately drove all the way home (which is about 30 minutes away). When I got home, it finally dawned on me that I could always watch the race, then go running. Why this thought never popped into my head before, I will never know. I did get to nap for an hour or so, which was great! Anyway, spectating the Great Race was fantastic! We were situated about a mile into the race, so there was still a huge crowd from the first runner to the last. It was so fun to watch and I ended up spotting a few friends that were running the race! What a fun weekend! Your turn..
Do you go hiking? Where is your favorite place to go? What is the craziest thing you've seen during a race? Another tough week in training has come and gone. I'm coming to the realization that my runs during the week always feel great and my legs are full of energy, then by the time I get to my long run I'm exhausted and struggle to finish. Does anyone else have that problem? This week featured a tough speed workout, my longest training run yet, and lots of fun cross training. Only two more weeks to go, and I'm definitely getting anxious, nervous and excited. Let's take a look back at this week to see how my training went! I ran in the morning before work, and felt so great. The morning was cool and dark, and I ran a different route. The run went by really quickly and I felt terrific the entire time! 1 mile warm-up, followed by 3x1600 repeats with 800 recovery jog in between. I felt really great on this run, and all of my intervals were in the 7:30 range. It was a lot faster than I was aiming for, but for some reason on these long interval runs my legs just want to go. The Pitt cross country team was also working out on my oval, so that probably pushed me to run harder. I finished with a mile cool-down. I ran with the True Runner Run Club. I was happy that Dan and Lynne joined me, and we had a great run. The course went through CMU's campus, up the Schenley golf course, then back to Shadyside via Wilkins. Very hilly and challenging course, but I loved it and was chatting away the entire time. The run flew by and my legs felt great! Today was a rest day, so I thought it would be a perfect time to go to the gym and swim! I remembered to count my laps today, and practiced breathing regularly. This really seemed to make a difference, and I could do a few laps without stopping. My gym's pool is 25 yards, so I did 100 yards free style to warm up, 50 yards backstroke, 50 yards breast stroke, 200 yards free style, 50 yards breast stroke, 50 yards back stroke. Another beautiful morning run. I ran the same route from Monday, which I'm really loving! My legs and body felt great, but after about 3 miles I started to feel really nauseous. I think for runs longer than 3 miles I need to start eating something small before I go, because I could definitely tell that I was running on empty, and my stomach was not happy about it. Dan, Selma and I took a little trip down to Ohiopyle State Park and hiked on the Ferncliff Trail. I'll post more about this on Monday, but it was gorgeous and the perfect fall morning workout! This was not a very good run overall, so I'm just happy that I got all my miles in and didn't stop at mile 5 like I wanted to. I ran on the Southside River trail and part of the Great Allegheny Passage trail. Can't wait to go on a bike ride on the GAP...what a gorgeous trail with so many people out! Even though I didn't feel my best and definitely struggled through this run, I'm happy that it was my longest training run ever and ended another 30+ mile week! This means that when I'm tapering and have to do 13.1, it should feel easy...right? Does anyone else struggle with the long run? Any advice? What is your favorite way to cross train in the fall? Yesterday was the official first day of FALL! It's definitely getting chillier in Pittsburgh- particularly in the mornings and evenings. I'm pulling out my hoodies and jackets and loving it! 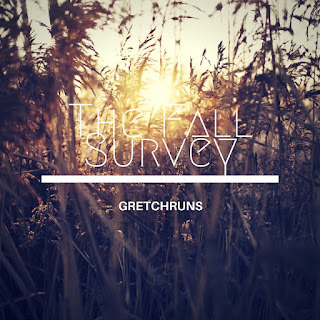 In honor of fall, I thought it would be fun to do a survey. I'm a big YouTube junky, and saw that Jaclyn Hill posted a video with a bunch of fall questions and thought it would be fun to answer them. Enjoy, and happy fall! I just got my first WoodWick candle, and I'm obsessed now! I love the soft flickering sound, and they smell amazing. Right now I'm burning a triple layer candle that has Vanilla Gourmand, Toffee Brittle and Toasted Marshmallow. AMAZING! 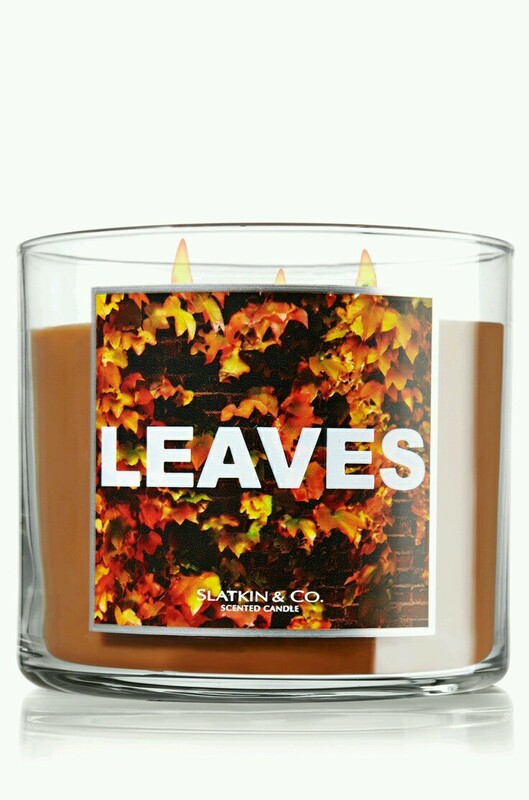 It smells like a bakery in my apartment when I burn this! 2: Favorite Fall lip color? Rimmel Kate Moss in 107. I'm still a little nervous about wearing dark colors, but this one is so gorgeous and goes on really smoothly. It lasts all day and is really cheap! Perfect way to test out the darker lips! 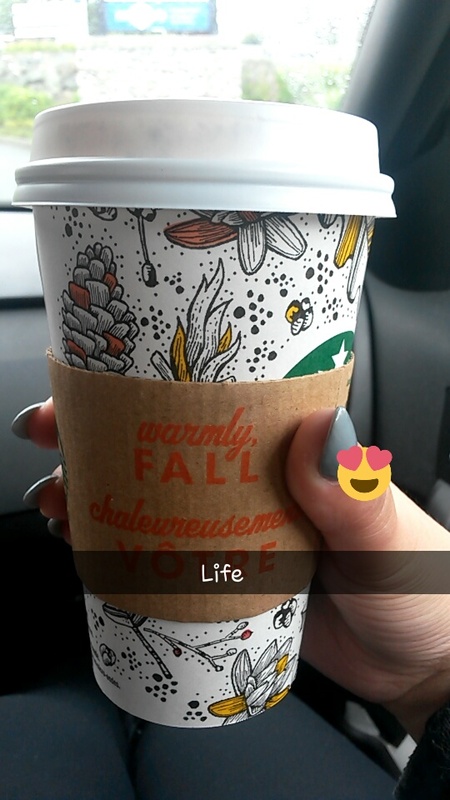 Spicy Chai Tea Latte from Trader Joes! I mentioned this mix months ago, and I'm still obsessed. I think it's perfect for fall (and I'm going to try it with Pumpkin Spice creamer!). I also lovvee apple cider...whether it's cold or warmed I'm obsessed! I only own a few blushes (I feel like they all look the same on my cheeks!) so I would have to pick my favorite one- Mac Warm Soul. It's a gorgeous rosy/coral shade that looks great on just about any skin tone! 5: Favorite Fall clothing item? Express Minus the Leather jacket. I got this in the spring before my trip to Europe, and I know I'm going to be wearing it constantly this fall. I'm not really a movie person, so I have to pass on this one! 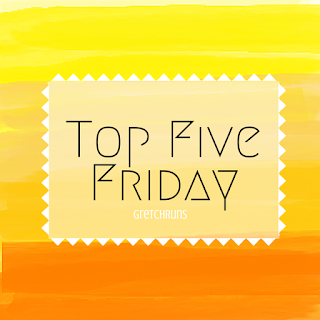 7: Favorite Fall TV show? There are so many shows that I am so excited for this fall. Scandal and How to Get Away with Murder are at the top of my list. I'm also interested in Scream Queens, which is starting this week as well! 8: Favorite Fall Thanksgiving dinner? I love oyster stuffing and cole slaw. My family makes a special type of cole slaw that isn't mayo-based. It's tangy and sweet and crunchy...the absolute best combination! And oyster stuffing is something that I only have at Thanksgiving. I love all stuffing, but there's just something about the oysters that make it 100x's better. 9: Favorite Halloween costume you have been? 10: Who else should do this survey? Jamie, Gina, Meredith, Heather, Suzy, Amanda, Jess and all you other bloggers out there! Your turn! Answer a question (or 10) in the comments! I can't believe it's time for another post about my empty products! 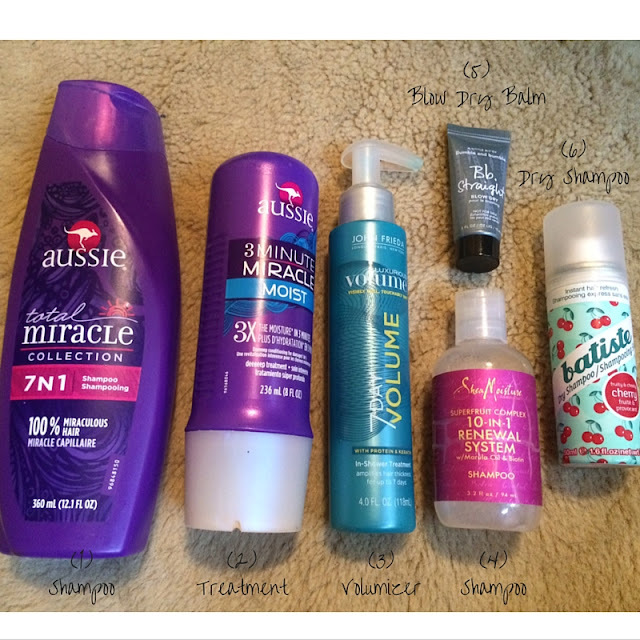 I have been going through products like crazy lately, which is a good and bad thing. I'm trying to down-size my product collection (who needs 10 different lipsticks and 5 mascaras? ), so it feels really good to get rid of used up products. 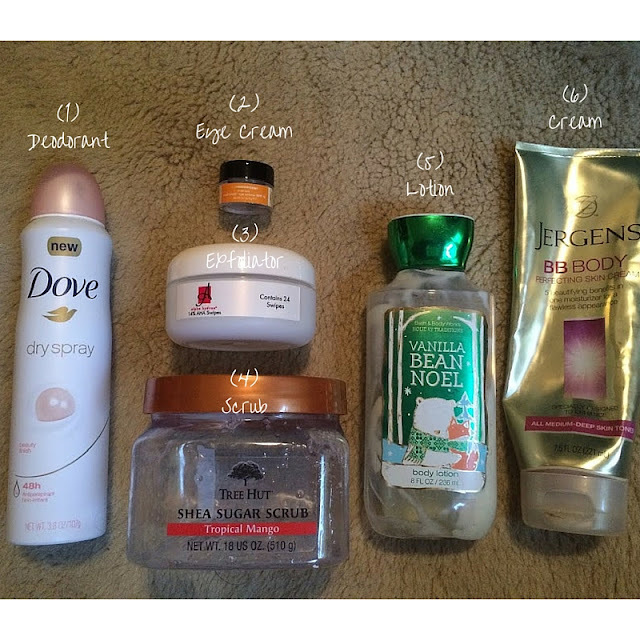 On the other hand, I'm running out of a lot of my favorite products and I'm sad to see them go! Here is a look at the products that I've used up recently, along with mini reviews. If you'd like to read my past empty posts, check them out here! I really liked how moisturizing this primer was, and it helped my foundation stay on all day. I never buy primer, because I always seem to get free samples with purchases or as a point perk. If I were to buy my own primer, I would definitely check out this one! There is a whole range of primers by Clinique that each address different skin issues, so I would be interested in trying those out. This was my first foray into airbrush foundation, and I'm in love. 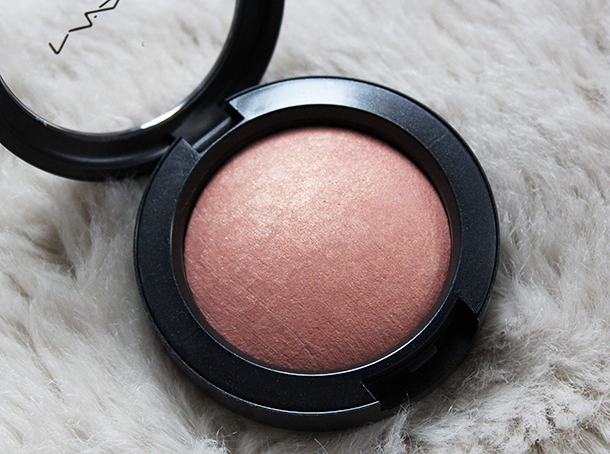 This looks absolutely amazing on, and is so quick to apply. I didn't really like spraying it directly on my face, so I would either spray it on my hand and apply it on my face, or spray it on a brush and apply it that way. This is supposed to be a lower priced version of Dior's famous airbrush foundation, and I think this one is fantastic! I've mentioned this spray in the past, and I'm still obsessed with it. I use it every day in the summer when my skin tends to get more oily, and it keeps my makeup in place all day. It also cuts down on that powdery look! This is an old favorite mascara of mine, and I still like it a lot. I get a lot of length, volume and curl with this mascara, so it definitely gives you that false lash effect! This was my first high-end foundation, and it took me a really long time to finish! I love how natural this foundation looks on, but it still covers really well. It has a really strong scent that I wasn't a fan of, but other than that I loved this foundation and would definitely get it again in the future...I just have about 5 other foundations to finish first. If you have never used a Beauty Blender, you are really missing out. This little sponge applies any cream product- from foundation to concealer to liquid highlight and cream blush- amazingly on the skin and makes it look amazing. If you're looking for a lower-priced alternative, I also like the Real Techniques sponge, but nothing compares to the original to me! This is a really great lip balm, but it's extremely expensive! To me, it's not worth it because I have found other balms that work just as well. This formula is really soft as well, and on more than one occasion, I broke off part of the product because it was so soft and just snapped off. Another old favorite of mine. This is a great everyday, natural lash mascara. It doesn't add too much volume or length, but is really quick and easy to apply. I love the idea of a dry deodorant spray, and this one worked really well. It smells great, lasts a really long time (as long as I'm not exercising) and is easy to use. I'm interested in trying out other brands, but will definitely use this again in the future! I love how quick and easy this is to use, and it never stings or gives my shirts white marks. Winner! This eye cream worked SO well on my eyes. I have really dark hereditary circles under my eyes, and this is the only cream that has ever helped them fade. I don't know what's in this, but I love it. This little jar lasted me quite a while, so I would definitely purchase a full size jar. I got this in the Sun Safety Kit from Sephora this summer, and it was worth the price alone for this find! I prefer using a chemical exfoliant for my skin rather than chemical, and this line is full of amazing products. I liked how easy these wipes were to use- just swipe it all over your skin, let it sit for about 10 minutes and rinse off. My skin felt amazingly smooth and the texture improved dramatically. The product does sting a bit, but you quickly get used to that. Just make sure you rinse off the product or you could get a chemical burn! Tree Hut is my go-to brand for any body-related products. They all smell so great and make your skin feel super smooth. I love their sugar scrubs, and this one smelled delicious and like a tropical vacation. Dan even liked this scrub (he very embarrassingly admitted to me that he tried it once and really liked it!). If you're looking for the best scent ever, try their Brazilian Nut...AMAZING. Vanilla Bean Noel is my all-time favorite scent from Bath and Body Works. I have this scent in sprays, lotions, body wash, candles...everything that's offered! I do prefer the formula of their body creams- they're really thick and moisturizing- so I'll buy this scent in that formula as soon as it's available! This is a great tinted balm that I like to use when I wear skirts or dresses. It helps to camouflage small imperfections but still looks completely natural. It has a great scent as well! I've gone through a few tubes of this, and will probably keep purchasing it in the future! I really love this shampoo! It makes my hair feel soft and smells really great as well. It's really cheap too, so I highly recommend it! This is my all-time favorite hair mask. It's really inexpensive, smells good (I guess this is a trend with Aussie products) and it makes my hair feel amazing. It's soft, moisturized, and silky smooth. I've tried many other (more expensive) hair masks, and this one beats all of them. 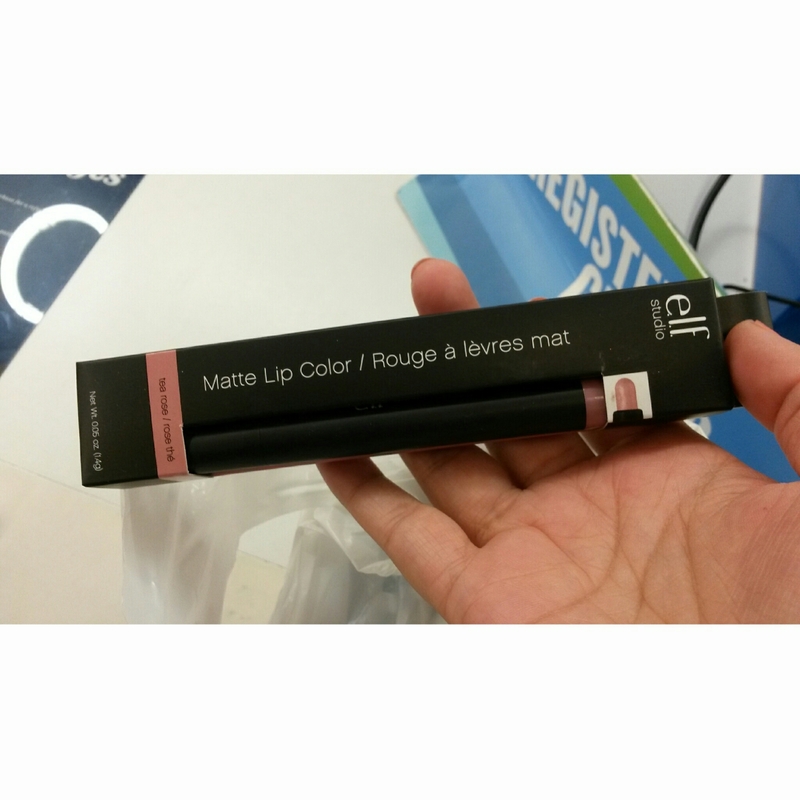 I discovered this product thanks to another blogger and I'm now obsessed. This treatment definitely adds volume to my hair, but I feel like I just have a good hair day in general when I use this. The bottle lasts a really long time, and it's a reasonable price, so I would recommend giving it a try! This shampoo smelled SO GOOD, but was a bit heavy for my hair in the summer. I might try it again the winter when my hair is a lot more dry. I'm just obsessed with the scent! I used this balm before I dried my hair, and it seemed to protect my hair really well. I prefer spray heat protectors because I find them easier and less messy to use, so I wouldn't get this in a full size! I've already mentioned this product many times because it's my favorite dry shampoo. Nothing compares to this for me, and I will always buy it. LOVEEEE. 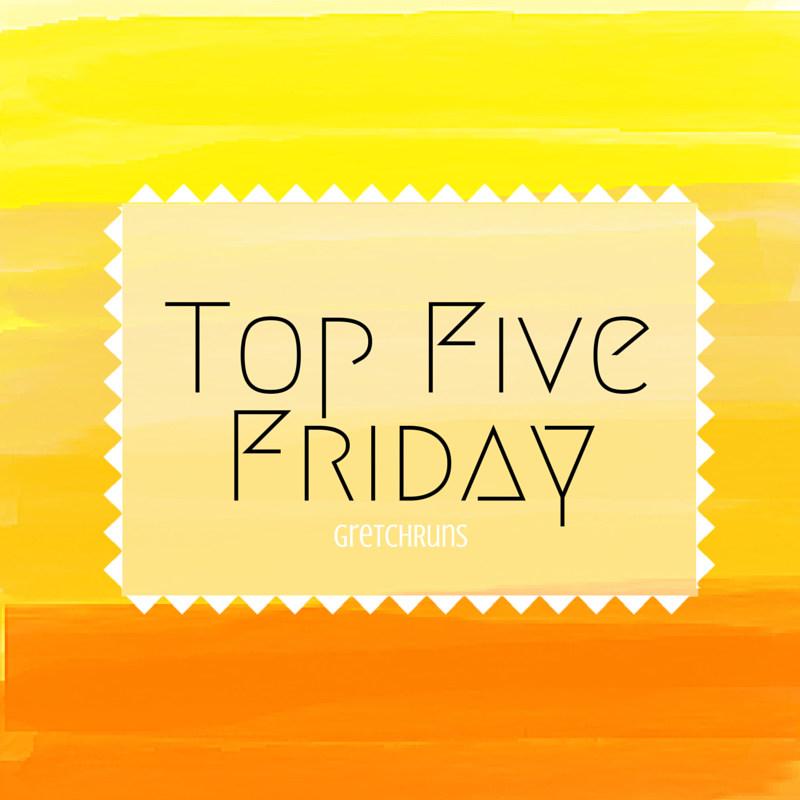 Tell me about your recent product favorites! 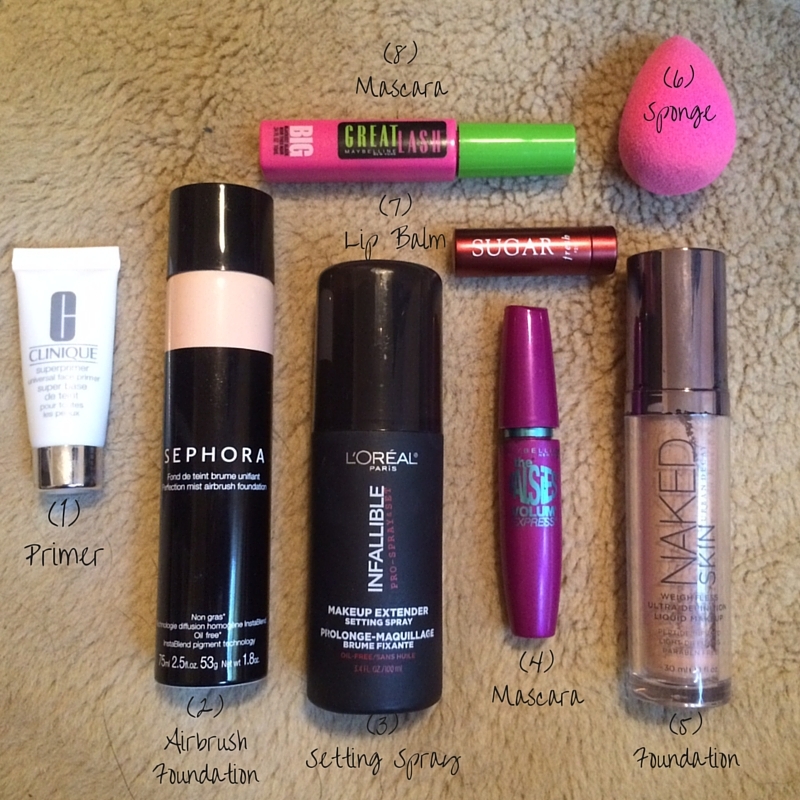 What is the most recent product you've used up? Will you repurchase it? Do you like trying new products or go back to the same one every time? 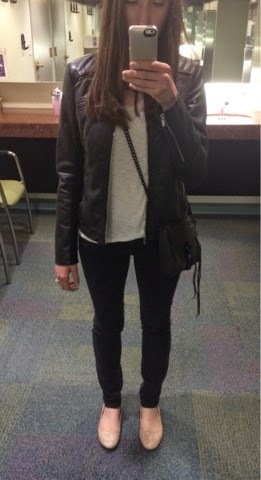 Today I wanted to mix things up a bit and talk about fashion! I was having a conversation with a friend at work, and we both mentioned that we hate watching awards shows, but love to see the fashion. Does anyone else do that? I wanted to do my own (hopefully nicer) version of Fashion Police and talk about some of my favorite and least favorite looks of the night. I hope you all enjoy this and will share your favorite looks from the runway! Teyonah Parris: I LOVED this dress! I thought it was so cute and fun, not to mention really unique from most red carpet gowns. I loved the polka dot pattern, and it flowed and photographed so well. I think the hair and makeup looks a bit aged compared to the youthful, fun dress, so that's the only difference I would make. For any Project Runway fans out there- does this remind you of a dress that Kenley would make? Christina Hendricks: I'm not sure whose look I like better- Christina or her husband's! This might not be the best dress for a hot California day, but it's a show stopper. The detailing is absolutely stunning, and it flatters her gorgeous figure perfectly. Doesn't it look like she stepped out of the Great Gatsby? Ellie Kemper: I think I would love just about anything that Ellie would wear because I'm such a big fan of hers. This dress, though, is so unique and gorgeous that I would love it on anyone! I love the pattern and the colors. It stands out so much and is extremely flattering. I don't think I've ever seen a dress like this, and I love it! Maggie Gyllenhaal: This dress silhouette happens to be my absolute favorite- it's classic, flattering, and beautiful! I loved the contrast of the bright purple against the dark blue top. I also really like how Maggie didn't add a necklace and let her dress be the star! Lady Gaga: I would have never guessed that this elegant, beautiful woman was Lady Gaga! What a transformation! This dress was really simple and gorgeous, with an interesting detail at the hip. It fit her perfectly! Julianne Hough: I loved how unique this dress was, and how revealing it is but doesn't feel inappropriate. It probably helps that Julianne has an absolutely perfect body! I also loved how she kept her hair and makeup really simple and elegant, and Derek looked classic and handsome next to her. Kerry Washington: I'm usually a huge fan of everything that Kerry wears, but I really didn't like this dress! It looks really heavy and uncomfortable. I also think it would be way too warm on a day when everyone was complaining about the heat (and some stars almost passed out). I thought her hair and makeup looked gorgeous, and those shoes are fantastic! Tracee Ellis Ross: I don't really understand or like the design on this dress. It doesn't look like it's finished, and looks more like a craft project. I also think it fits Tracee awkwardly (especially the top). I'm not a fan of the jewelry either. Overall, not a very good look in my opinion! Naomi Grossman: I don't get this....at all. Not flattering, not cute, not a fan. It also looks like she could easily trip over the dress- it's too long!! Heidi Klum: WHY, Heidi, WHY! I've been absolutely loving Heidi's looks this year on Project Runway and America's Got Talent, but I really don't understand this design at all. It looks like she's trying to be supermodel Big Bird! I think she looks gorgeous in anything that she wears, but I don't get this look at all. It would be a really cute little dress if the mesh was removed along with the sleeve/coverup. What are you favorite looks from the runway? Am I being too harsh? I hate to diss anyone, and Dan said I'm being a meanie. I hope I wasn't too mean- it's all in fun- all these women are gorgeous! Someone was pretty excited for the trip! Selma used to hate riding in cars, but lately she's been loving it! I have to sit in the back with her or she gets sick, and she just cuddles in my lap the entire time. Love it! Early morning walks along Children's Lake. This is a fresh spring with a few "bubbles" - hence Boiling Springs and the high school mascot- the Bubblers. After the race, we got to try out the high ropes course! It was a lot of fun and tough. It ended with a zip line at the end which I loved! There was also a great picnic that was free with the race. I really enjoyed the race and would recommend it if you're in the area! We got home and met this cute little girl! Dan's family got a new puppy- a golden named Lily. How adorable is she?? Selma and Lily quickly became best friends and wouldn't stop playing the entire weekend. It was so adorable! I'm thinking we might need to get a new friend for Selma...she seemed so happy! We took lots of bike and car rides around the area. This was a really pretty overlook near some apple orchards. What a great weekend! Let me know what you got up to and what your plans are for the upcoming week!